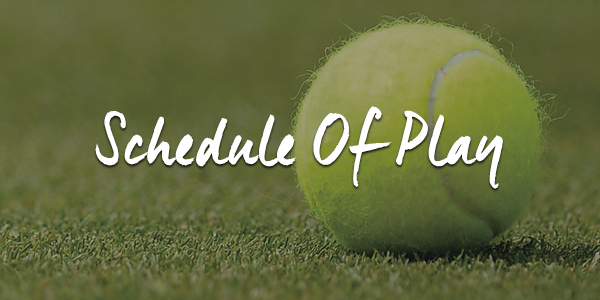 The Wimbledon Championships stand alone as the most prestigious of all the Grand Slam tennis events and Wimbledon hospitality & VIP tickets at the world famous SW19 grass courts are among the most sought after in the World. Tennis fans can discover the ultimate in Wimbledon hospitality at the 2019 Championships with an array of outstanding tennis hospitality packages, granting access into No.1 Court or Centre Court to witness legends such as eight-time champion Roger Federer, reigning men’s champion Novak Djokovic and Andy Murray plus Serena Williams and Johanna Konta battling it out on the pristine grass courts for the coveted Wimbledon 2019 titles. Discover an all-inclusive VIP experience this summer for this world class tennis event with exclusive Wimbledon hospitality packages, perfect for business or pleasure. 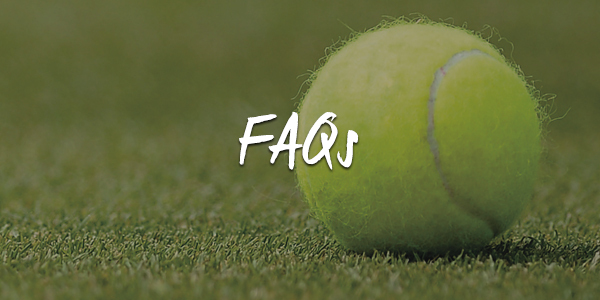 Learn about how to take advantage of the exclusive entertainment on offer, plus find your complete guide to everything you need to know ahead of your VIP visit to Wimbledon 2019, to ensure you are perfectly prepared for the greatest tennis event of the year. Discover an exceptional Wimbledon 2019 hospitality experience and impress your guests with Wimbledon hospitality packages including VIP seats. Enjoy unmatched views of the drama from premium seats when your book official Wimbledon Debenture tickets on Centre Court or No.1 Court. Take a closer look at Cannizaro House and find out just why it is regarded among the most exclusive Wimbledon hospitality experiences at SW19. 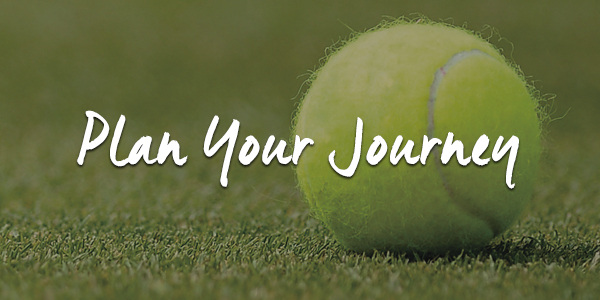 Whether travelling by car or public transport, plan you journey in advance and make the most of your day at Wimbledon 2019.